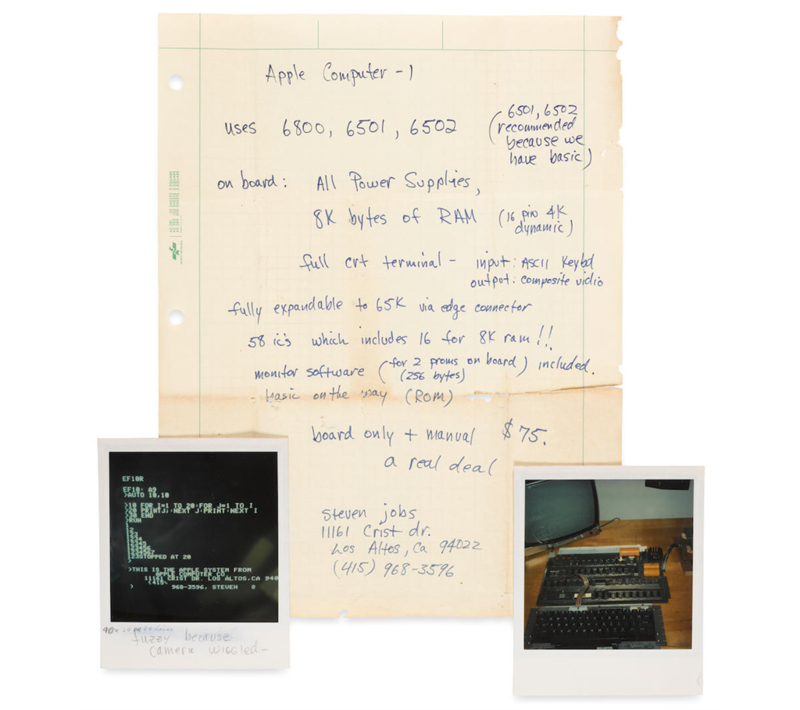 A spec sheet for Apple's first computer handwritten by Steve Jobs has been unearthed and is up for auction. It's expected to fetch up to $60,000 (about R816,000). It advertised an Apple-1 computer board for $75. 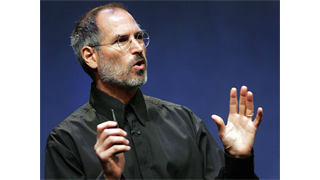 "A real deal," Jobs wrote on the page. 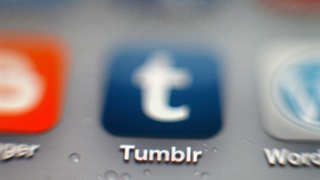 The reason why these old papers could sell for such a rich sum? 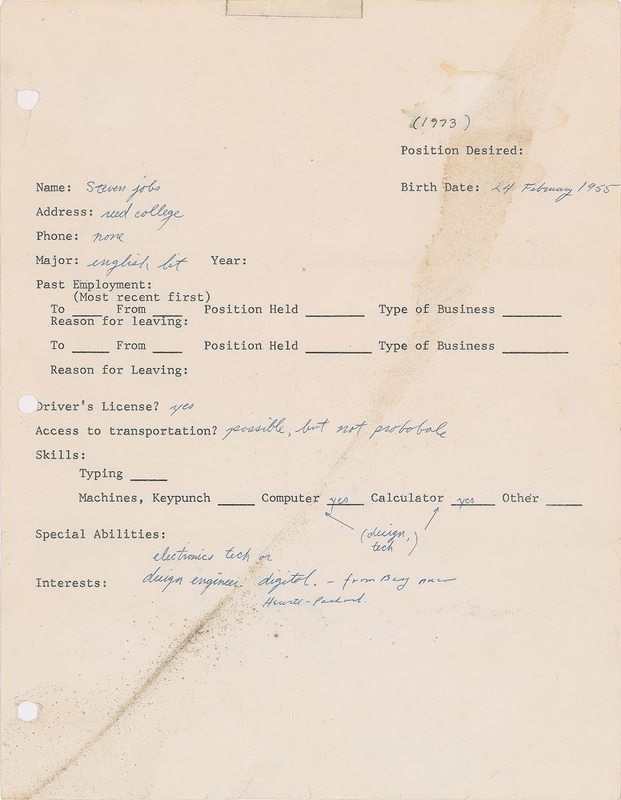 The spec sheet is handwritten by Apple co-founder Steve Jobs, and it advertised one of Apple's first computers for $75. The papers were apparently given to a "longtime friend" of Jobs in 1976, the year before Apple released the Apple II, the computer that propelled it to become a major force in the electronics industry. "With the first 50 boards sold to the Byte Shop, Steve Jobs continued the momentum by marketing bare Apple-1 printed circuit boards (PCBs) to friends and acquaintances. The present manuscript is essentially a specification sheet for the computer and was given to the consignor during a visit to Jobs' garage. 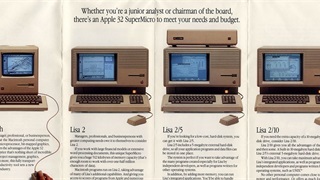 Jobs refers to the computer as "Apple Computer-1" and states that it uses either the 6800, 6501 or 6502 microprocessor, but that the 6501 or 6502 was "recommended because we have basic." He touts the "full crt terminal" the "58 ic's which includes 16 for 8K ram!!" Curiously, Jobs states "basic on the way (ROM)," which never materialised for the Apple-1, but did the following year for the Apple II. Jobs quotes the price of $75 for the board and manual, "a real deal" and lists his mailing address and phone number at the bottom." "The manuscript is accompanied by two Polaroid photographs. 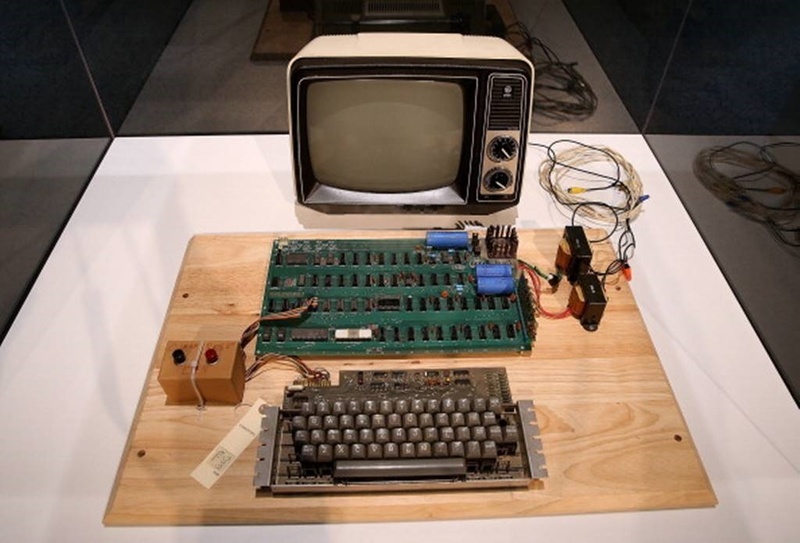 The first shows an Apple-1 on a wooden table with a keyboard, monitor and power supply partially visible in the right edge. It looks very much like the "Production Prototype," number 2 in Mike Willegal's Apple-1 Registry, with its orange capacitors, white ceramic MOS MCS 6502 and with a similar power supply setup. The other Polaroid shows the Apple-1 screen with "Apple Computer Co. at the bottom and Jobs' address and phone number for contact. Jobs has written on the lower margin "40x24 OR 26 lines / fuzzy because camera wiggled." Last year, a job application by Jobs from 1973 sold for $174,000 (about R2.3 million).